A true muscian and awesome performer. His originals are amazing !! 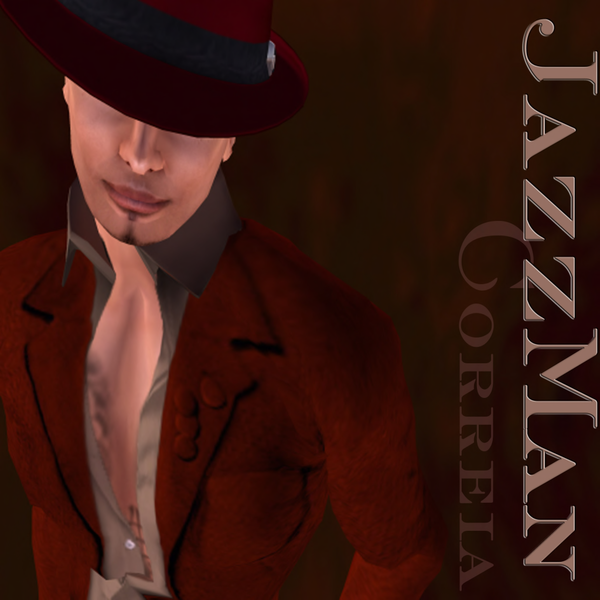 Nobody does it better than JazzMan! A wonderful musician and entertainer.